The single is co-produced by Eric Benet, who recently signed the "Prince of Soul" to his Jordan House label. 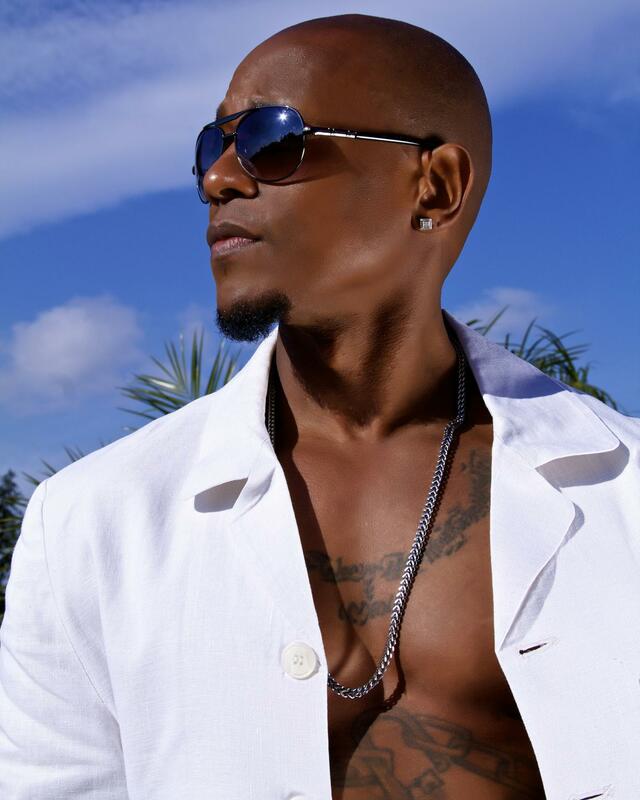 R&B singer Calvin Richardson returns to the spotlight after a four-year hiatus. And we couldn’t be happier he’s back and armed with the old-school soul-infused track, “We Gon’ Love Tonite,” which debuts on iTunes today. The single is co-produced by Eric Benet, who recently signed the “Prince of Soul” to his Jordan House label. Benet also worked on Richardson’s forthcoming album, which should be released this summer. Listen in and let us know what you think of Calvin Richardson’s latest single, available on iTunes.